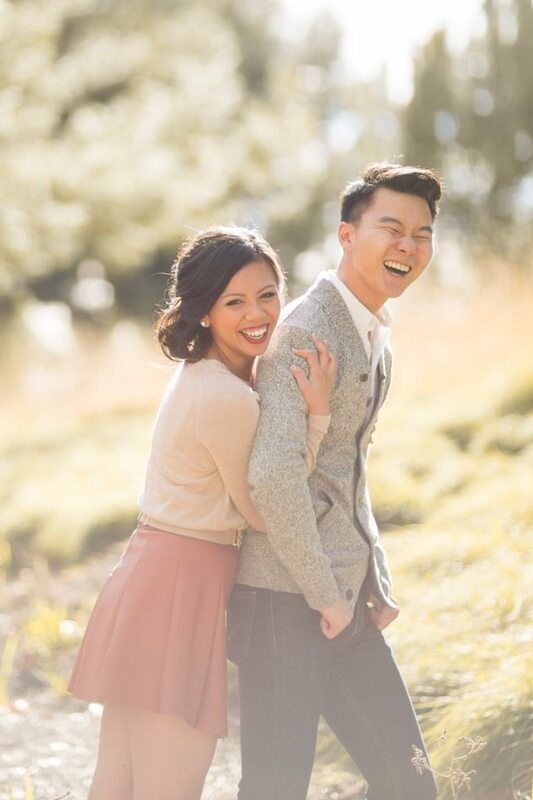 Here are the names of two people in the photography business that you should know – Brandon and Katrina Wong. They are probably the nicest and coolest people we’ve met so far. 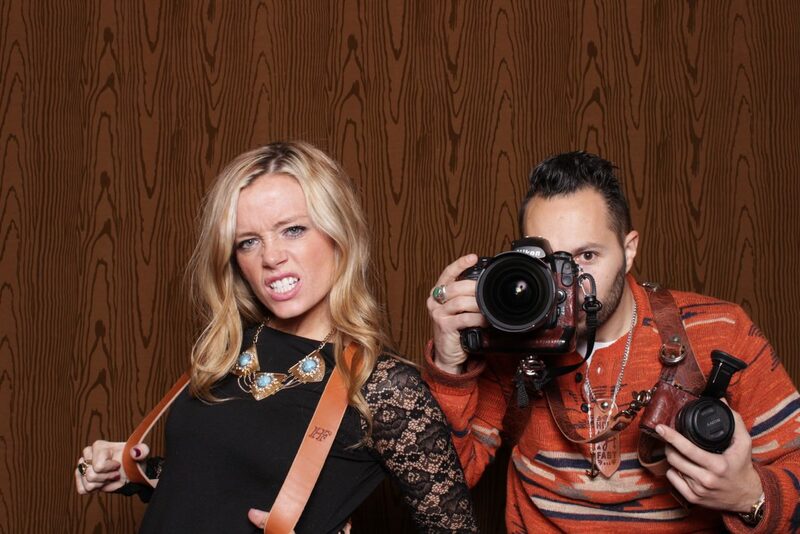 They are also the faces behind Photobooth Supply Co. and Brandon Wong Photography. We first met Brandon back at Mystic Seminars and hit it off pretty well. It might have been all the photos he allowed us to take behind his photo booth, but it was most definitely his personality that won us over. 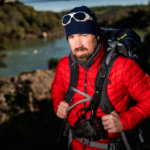 After speaking with him for a while, we knew he had a wealth of knowledge in photography and many photographers can learn from him and his experience. So, we put pen to paper and the following is the result. So without further ado, here’s Brandon. Tell us a bit about you and Katrina and when you started shooting together. Katrina and I met when we were 18 years old in college. 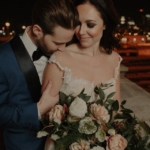 The following year we started our wedding photography business and truly “faked it until we made it.” Our online craigslist bait portfolio consisted of friends and family, but it soon enough our business blossomed. By the age of 20 we were being flown to Singapore, Australia, Mexico, and more to document nuptials. How were the first few times you worked together? It was rough. We were both passionate about photography and that can always bring out some intense emotions. Tasks were also overlapping so that led to some unwarranted micromanagement among other things. How long did it take you both to feel truly comfortable shooting weddings together? About 3 years. We can now shoot a wedding blindfolded and we work fantastic as a team during and after the wedding. It’s a very seamless process today. How many weddings do you guys shoot per year? We used to photograph about 30-40 wedding, but now because of Photobooth Supply Co. we have taken it down to just a few a year. 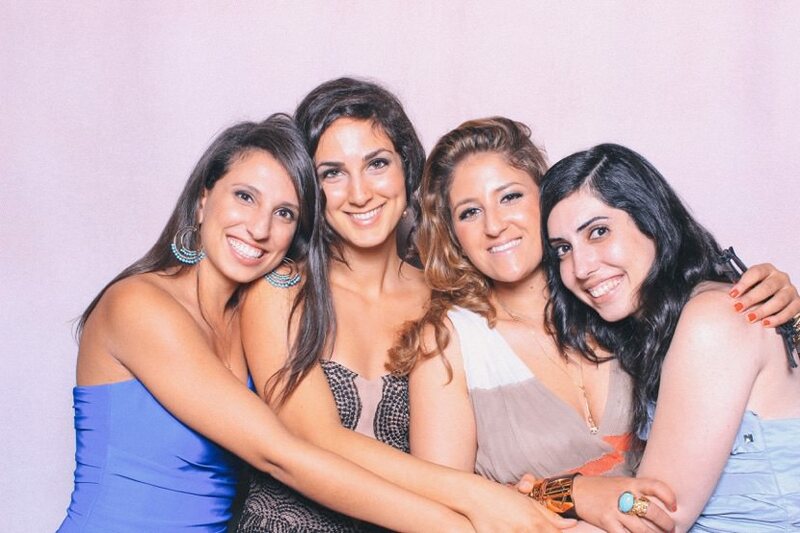 When and why did you start offering a photo booth to your clients? We started offering photobooths 3 years into our business because we wanted to expand our services and more importantly have a plan B in case photography didn’t work out. The photobooth rental business is also much more scalable and arguable more in demand than wedding photography. There are endless applications for it. Was it an economical decision for your business? Absolutely, and for security as well. How was the photo quality from your first photo booth? Horrifying. We actually purchased our first photobooth from a manufacturer based on the East Coast. While the booth structure was aesthetically pleasing, the photo quality, components, and ease of use was not. This cut into our profits and also bookings. One of the main drawbacks was the direct ring lighting, which wasn’t flattering at all. Was it hard to set up the booth? How long did it take you to put it together? It hurts to even think about it. Because our first booth was so large, we had to rent out a trailer every single time we rented it out. This turned a one day rental into a three day affair, requiring multiple trips to U-Haul to reserve, attain, and return the trailer. A one person rental was also impossible, so we needed two attendants every time. When was the turning point when you decided to just make your own booth? One day after an event – Katrina and I looked at each other and just decided to give up on the idea of photobooths. 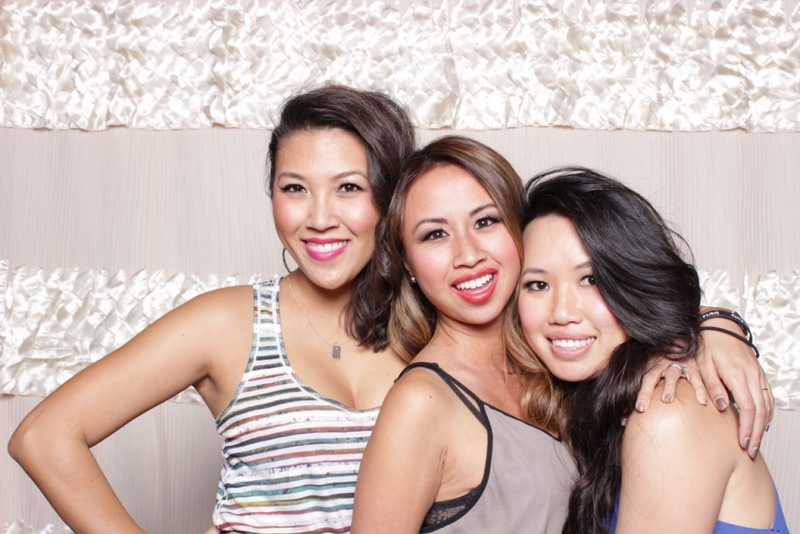 The next day, something kept telling me that photobooths were becoming an integral part of any event. We loved the fact that it could capture an image of every single guest in a natural and fun manner – something a photographer cannot always do. So in the end, we sought out to make our own. When did you start Photobooth Supply Co.? Months before WPPI in 2014, many friends started inquiring about purchasing our custom made booth. Initially we denied their requests, but after awhile we started to realize that we could help photographers all over the world start a rental side business. In three weeks we scrambled to make a website, logo, tradeshow booth, product, pricing and more. The rest is history. Who helped you design your photo booth? We did everything in house, but had many design changes (over 20 in total now) before releasing it to the public. How long does it take to set up a photo booth from Photobooth Supply Co.? It takes one person, any sized sedan, and 3-5 minutes! What are some of the different photo booths you offer? 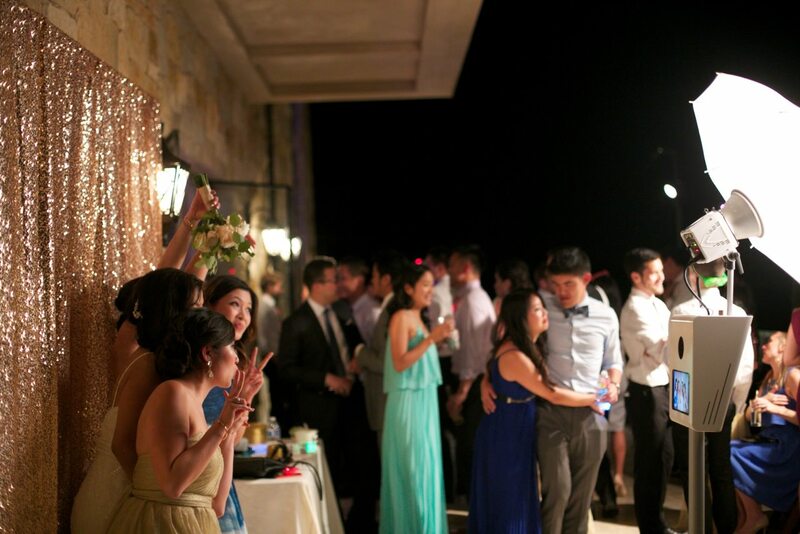 We like to say that we don’t just offer a photobooth, but a turnkey business. You get all the benefits of a franchise without paying the franchise fees because of all the education, marketing materials, and support we provide. As far as models go, we offer one modular booth that varies in price for $6900 to $9300. Do you rent the photo booths or do you sell them? We now only sell them to not create a conflict of interest to our owners. What don’t photographers understand about investing in a photo booth? How profitable and simple it can be. I know many photographers that are actually churning out more sales in photobooths than they are in their photo business and spending only a few hours a week managing it. It’s incredible. We’ve made it really easy to buy a photo booth! 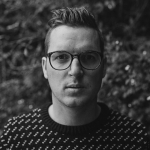 Word of mouth, Google, and tradeshows. What’s that? Joking aside, Katrina and I really do not get a lot of time to ourselves. When we get a chance to enjoy some alone time we love traveling to wine country, critiquing movies, and enjoying a nice dinner in the city. Movies, music videos, furniture design, interior decorating, and automotive design. Shoot around 10,000 to 12,000 images, upload images to Drobo, cull down to about 1500 images, super cull again down to 600-800 images, import into Lightroom 6, send catalog to The Image Salon, get images back, create slideshow, use JPEGmini, upload to Shoot Proof, and then send images! Bring home images, apply JPEGmini, and then upload to Facebook and Shoot Proof. Basic Lightroom. I firmly believe that great images do not need anything more than basic color correction. Passion should drive your art, but remember that your ultimate goal as a business owner is to profit. The words “sales” and “profit” can be a negative connotation to most artists, but in reality any money that is coming to your company is a result of you helping someone with your services. So in reality, it’s a win-win! 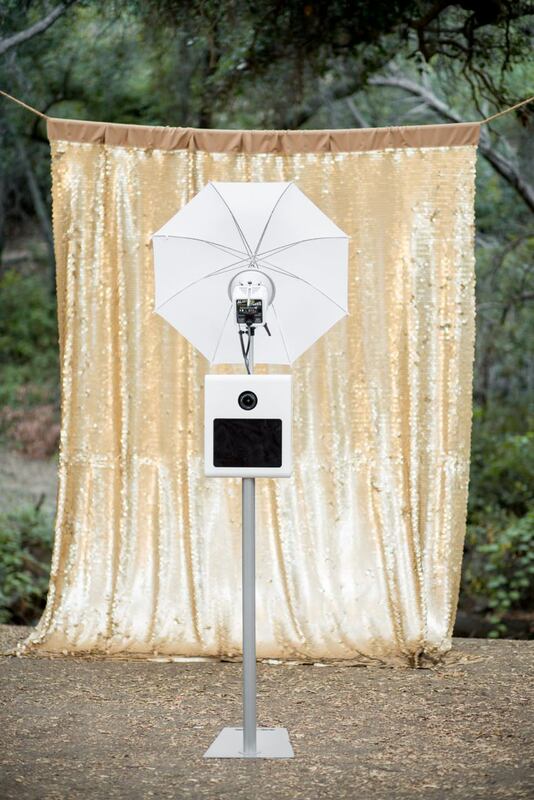 For those on the fence about buying a photo booth, what would you tell them? If you put aside a few extra hours a week you can then benefit from getting thousands of dollars a month from a photobooth business. We’re here to help make that process as easy as possible.